Happy August everyone! Weve got four great new integrations this month that will help you better serve your customers and expand the functionality of your Zendesk. Benchmark Email is a powerful email marketing tool that helps you to easily create and send quality, eye-popping emails to your customer base. Get your message to the masses quickly and easily with Benchmarks email newsletter templates and powerful editor, and track the results from your email campaigns. 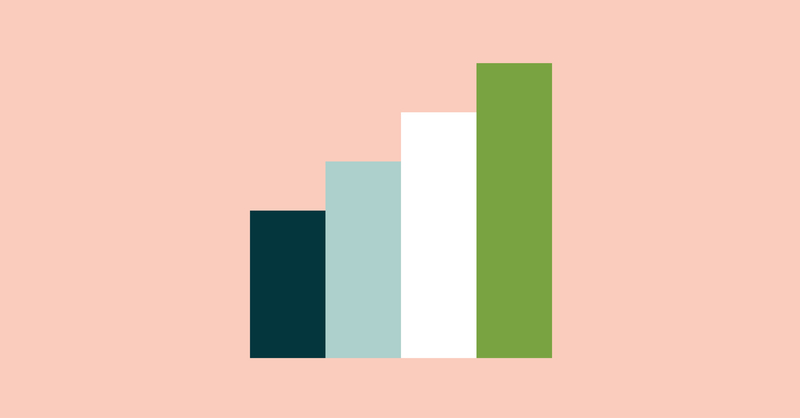 With the Benchmark Email Zendesk integration, you can easily import a list of your Zendesk users into a list in Benchmark for quick and easy mail campaigns to help maximize your email marketing opportunities. Easy Insight quickly bolts onto your existing SaaS products such as Zendesk, and much more to provide you with full business intelligence capabilities. They provide a rich library of prebuilt reports and dashboards for each connection and a sophisticated report editor that gives you the capability to take and modify any of those reports, as well as creating your own tabular lists, crosstabs, charts, and diagrams as you desire. The integration with Zendesk allows you to create custom reports on tickets or in depth help desk analysis. You can use information from any aspect of a Zendesk to create reports, lists, charts, and more. Inbenta is one of the leading companies that specialize in Natural Language Processing (NLP) and Semantic search. Thanks to the use of their NLP techniques, Inbenta allows its users to present searches as questions or statements instead of limiting them to mere keywords, giving a richer experience to those looking for information on your website. 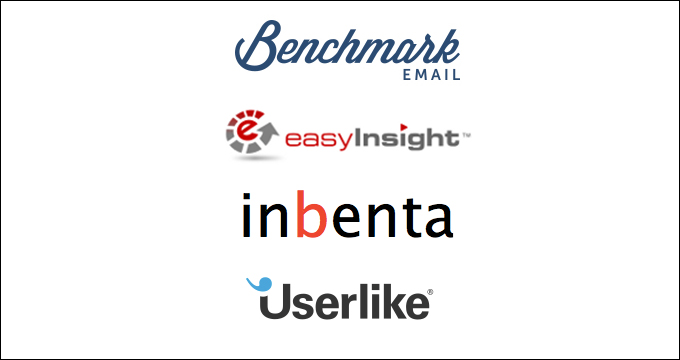 This integration allows users to search Zendesk forums with Inbentas Natural Language Search. Customers can get relevant answers to their questions immediately by using their own language – instead of keywords – pulled directly from your Zendesk content. Inbenta also provides relevant insights into what your customers are searching for and what topics you may need to address better in your help desk. Userlike is a SaaS that gives companies that ability to live-chat with customers via websites, iOS apps, and mobile devices. With the Userlike Zendesk integration you can easily push your customer data from your Userlike live chat to your Zendesk and keep track of your customer interactions – create Zendesk tickets out of your chat transcripts and offline messages, from your dashboard or from within the chat.